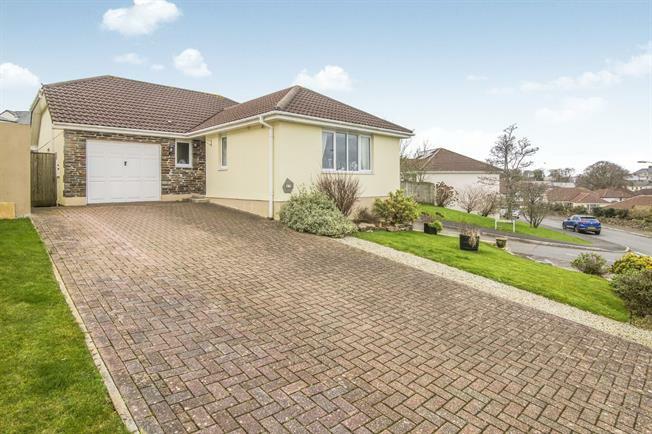 2 Bedroom Detached Bungalow For Sale in St. Austell for Asking Price £225,000. Well proportioned detached two bedroom bungalow with conservatory, driveway parking and garage. Available Chain Free. The accommodation comprises Entrance hall, lounge with views, modern kitchen with dining area and door out onto the rear garden, bathroom with shower over bath, master bedroom with shower en-suite, second double bedroom with French doors out onto the conservatory which has a door out onto the low maintenance rear garden. 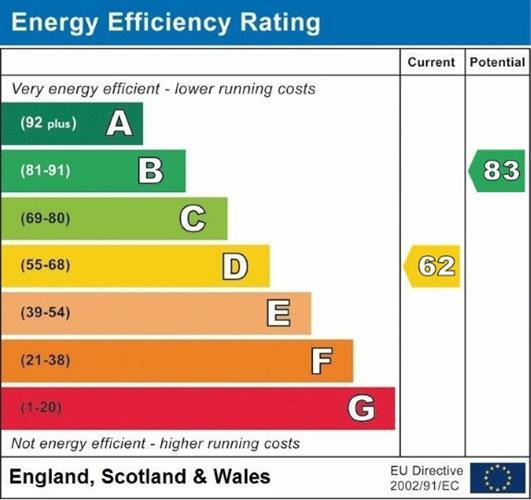 The property also benefits from an integral garage, driveway parking, double glazing throughout and Oil fired central heating.